SafeWise is happy to release our fifth annual Safest Cities report. 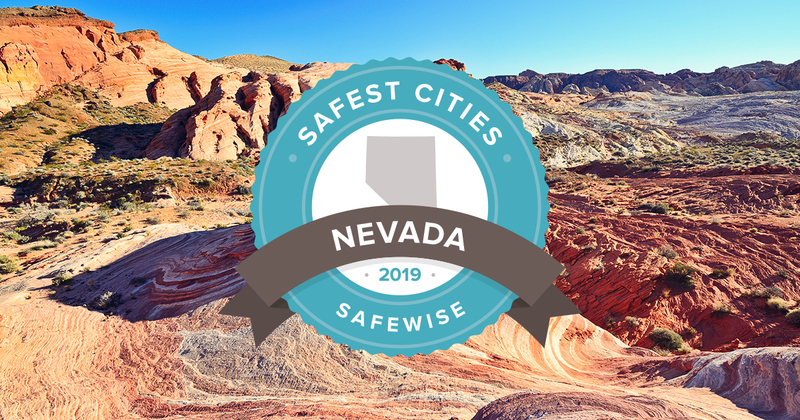 Here are the 5 Safest Cities in Nevada for 2019. See if your city made the list. 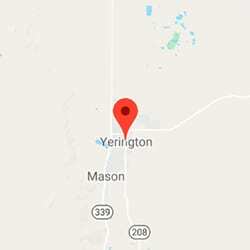 We welcome three new cities to Nevada’s safest this year—Boulder City, Yerington, and Fallon. 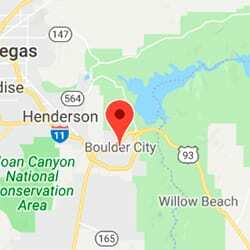 Boulder City debuts at number one, with just nine incidents of violent crime reported in 2017. 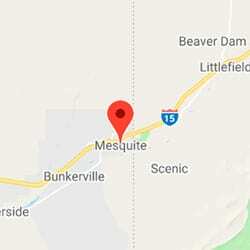 Mesquite fell from number one in 2018 to the number three spot this year, but this desert city still kept violent crime to fewer than two incidents per 1,000 people. All of the cities on our list did better than the state when it comes to violent crime. Nevada’s 5.96 violent crime rate is a full point higher than the national rate of 4.49. And the state does only slightly better in regard to property crime. Nevada barely exceeds the national property crime rate, with 27.43 incidents per 1,000 people, compared to 27.11 nationwide. 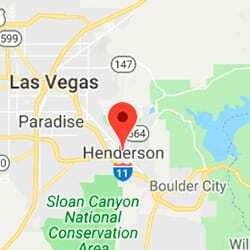 Henderson, a Las Vegas suburb, has impressive numbers—with a population of nearly 300,000, this city saw just 1.85 violent crimes per 1,000 people. Henderson has a property crime rate almost half of fifth-ranked Fallon, which only has a population of 8,450. 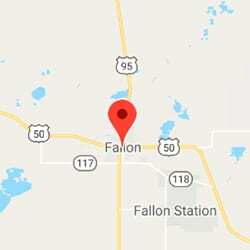 Henderson reported 18.33 incidents per 1,000 and Fallon came in at 34.67. 60% of the cities reported zero counts of murder, and 40% reported zero robberies. Nevada lists property crime as the top concern in our State of Safety report, and 17% of participants reported personally experiencing property crime in the past year, just over the national average of 16%. 75% of Nevada respondents are worried about someone breaking in when they’re not at home, versus 63% nationwide. Nevada reported more concern than the national average in every area for both violent crime and property crime.